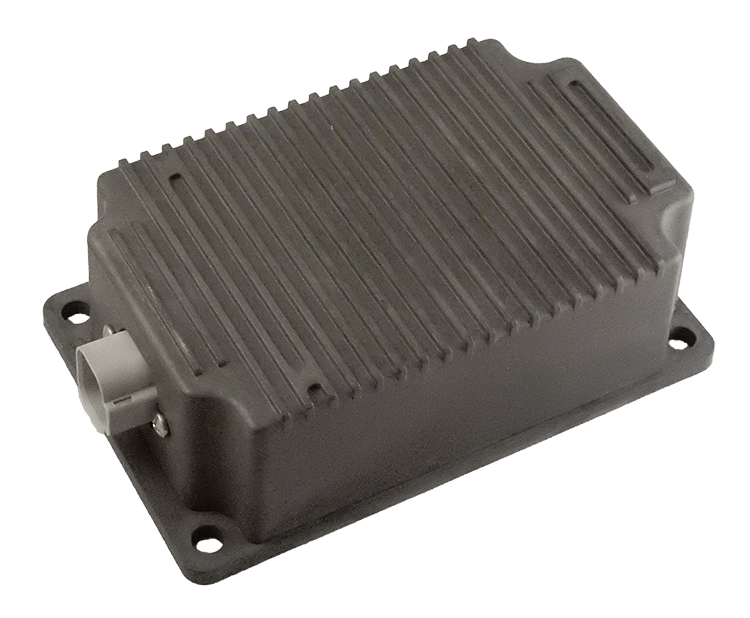 The DC-DC Converter provides clean 24VDC power suitable for instrumentation and control networks or process equipment. For operation under the most harsh and demanding conditions, the unit is sealed and enclosed to protect against moisture, shock and vibration. Power from a 12Vdc or 24Vdc battery or other source in the range of 9-36VDC is converted to a 24VDC output regulated to 1%. Input and output isolation is provided. The unit is designed with extremely rugged surge and transient suppression in addition to sustained over/under voltage protection. With a rating of 72 Watts of output power, the DC-DC Converter has a typical efficiency rated at 92%.